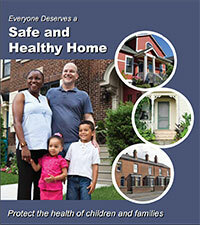 Is your home the safe and healthy environment you want it to be for your family? 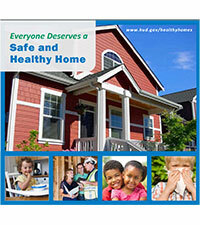 In our colorful, easy-to-read booklet, Everyone Deserves a Safe and Healthy Home, you will learn to identify safety risks and hidden dangers in the home environment. Each of the nine chapters includes action steps to help you find problems and suggestions for ways to correct them. Information for additional sources of help are also provided at the end of each chapter.